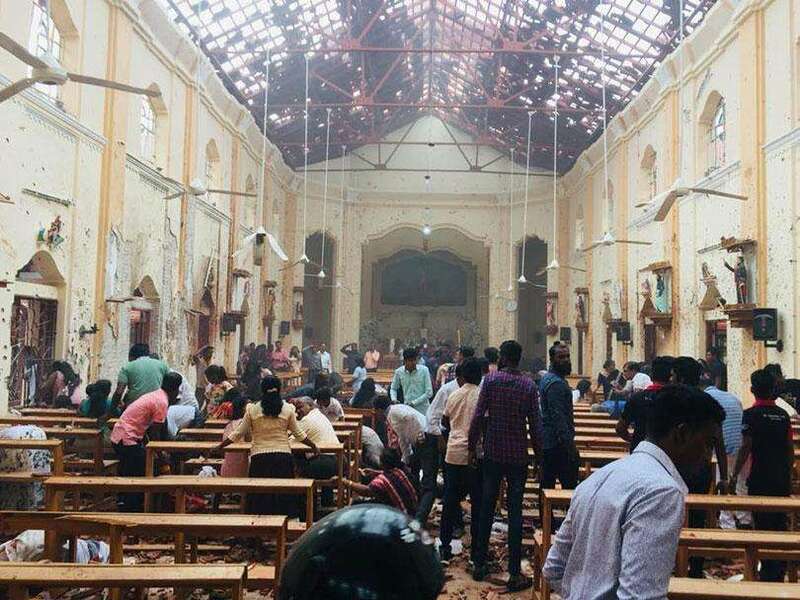 The Tamil National Alliance (TNA) yesterday condemned the incident that took place in Jaffna yesterday, where two university students were killed. TNA Chief and Opposition Leader R Sampanthan met President Maithripala Sirisena while attending an event in Trincomalee yesterday morning and raised concerns regarding the incident, according to a statement issued by the TNA. It said a special police unit had been deployed in Jaffna since then to investigate the incident on the orders of the President and the police officers who had allegedly involved in the incident have been taken into custody. Mr. Sampanthan who also spoke to the Inspector General of Police (IGP) and expressed his dissatisfaction regarding the incident, has also requested the IGP to conduct an impartial investigation and take immediate action, the TNA said. The TNA expressed its deep regret about this incident and conveyed its condolences to the families, friends and the loved ones of the deceased. Impartial investigation is a must ! The law and order should be maintained at every corner of the country. There is no question about it. But if the officers were honest and told the truth upfront without any manipulation the out come would be much accepted by everyone. Our opposition leader comments only for incidents of Tamil persons he doesn't represents the others! At least now on wards all Sinhalese polices and arm forces should be reduced and no more sinhalese police without good Knowledge in Tamil.